Monterey Dining Guide - Sardine Factory in Monterey. The Sardine Factory in Monterey has been tempted taste buds since it opened in 1968. In 40 years, the Sardine Factory has earned numerous accolades including AAA’s coveted Four Diamond Award and Distinguished Restaurants of North America Award. The Sardine Factory is a favorite venue for group events, banquets, and private dining. 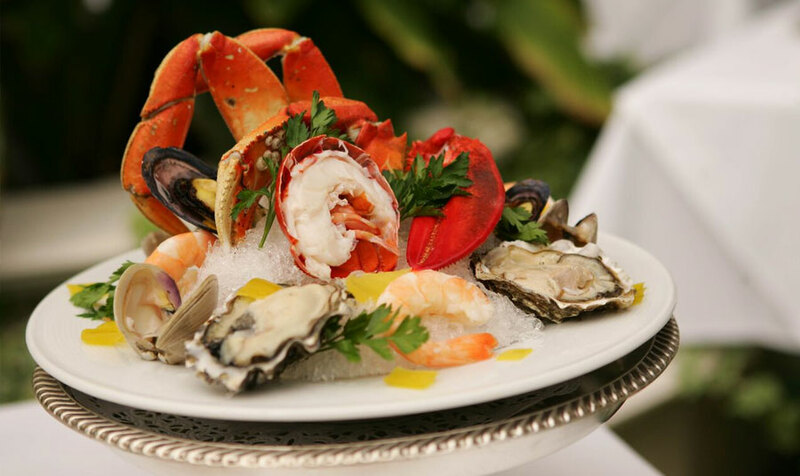 The menu features such delicious choices as abalone medallion, Monterey Bay clam chowder, filet mignon, and seafood pasta. An extensive wine list complements the restaurant’s varied menu.